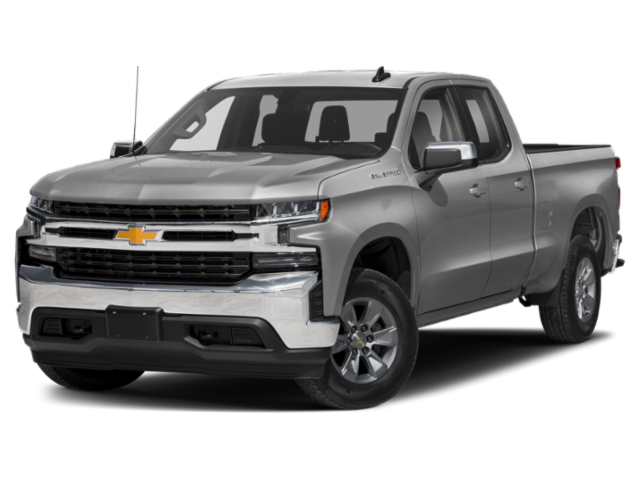 If you’re ready to take on The Last Frontier in a new truck, a Chevy Silverado lease is a great option. Schedule a test drive here at Chevrolet Buick GMC of Fairbanks, a Lithia dealership. 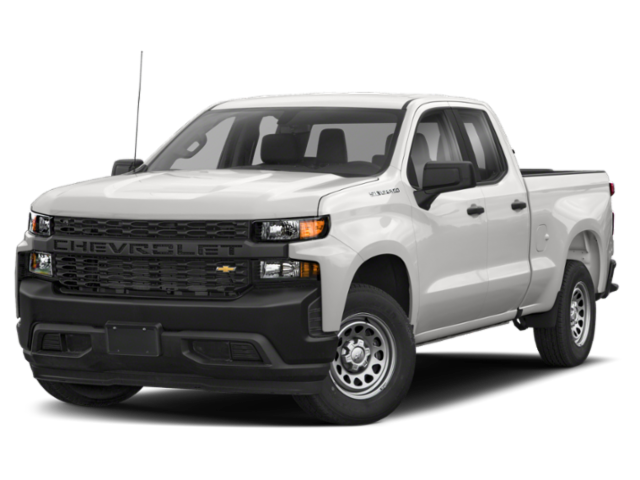 Why Choose a Chevy Silverado Lease at Chevrolet Buick GMC of Fairbanks? There are plenty of reasons why those who serve at Eielson Air Force Base and Fort Wainwright choose leasing over financing. 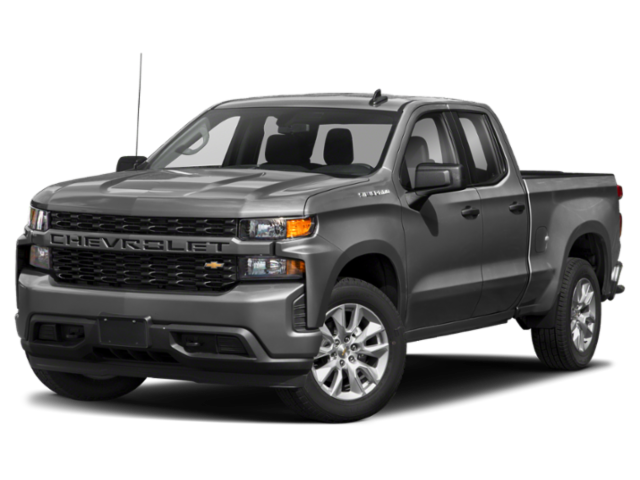 Leasing a Chevy Silverado offers a number of benefits, such as low monthly car payments, low money down, and the chance to change models after the lease term is up. 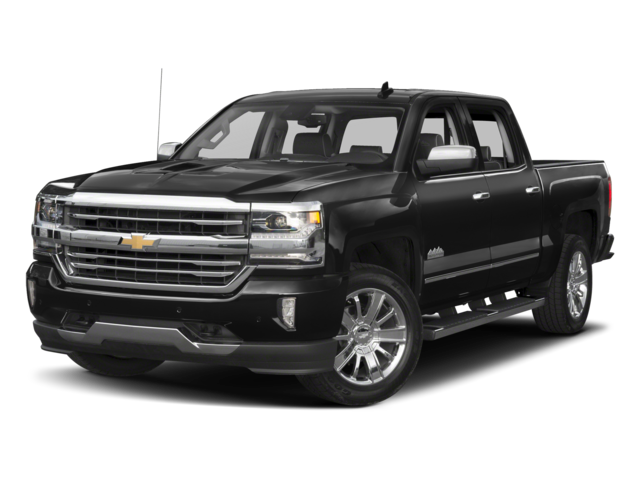 In taking advantage of our Chevy Silverado lease deals, you’ll get to enjoy these offers. 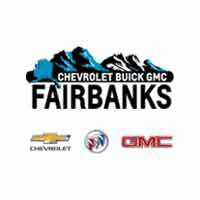 Experience the Chevrolet Buick GMC of Fairbanks Difference Today! At Chevrolet Buick GMC of Fairbanks, we’re setting a higher standard. We enjoy helping drivers find the vehicle that best suits their needs. Whether you’re looking for a Chevy Silverado lease deal or you’re still comparing top models, you’ll want to contact our Lithia dealership today.